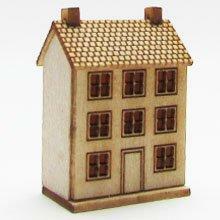 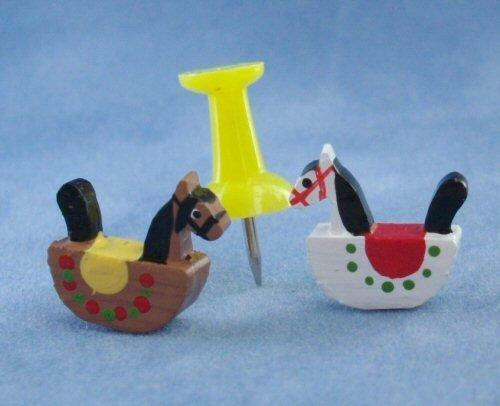 A small dolls house kit for your 1/48th or 1/24th scale miniature dolls house. 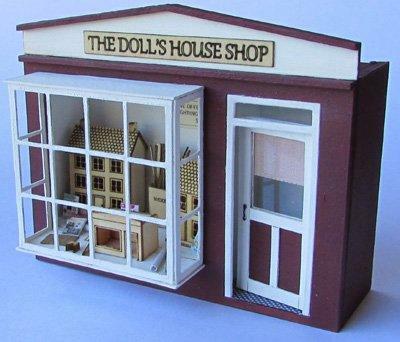 In 1/48th scale this dolls house would be the equivalent to a 1/12th scale dolls house. 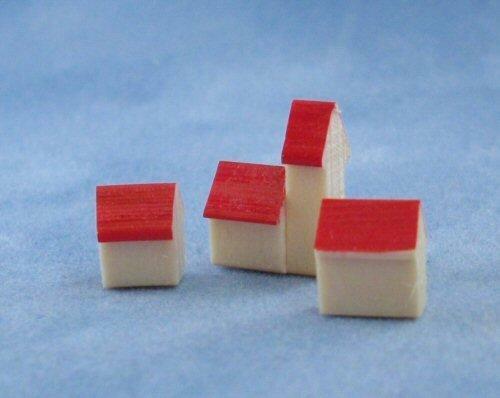 In 1/24th scale this would be the right size for a 1/24th scale dolls house. 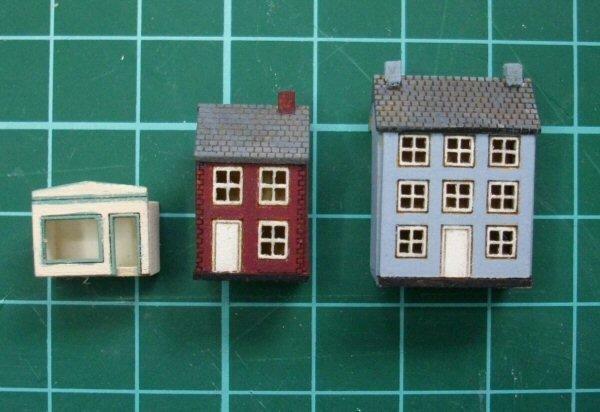 Second picture shows my painted house in the middlet. 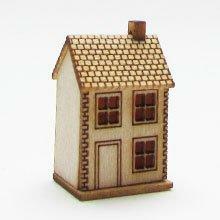 The larger house is also available, see related items below.